But all brake fluid absorbs water so the key here is to change it and bleed the brakes at least once a year. 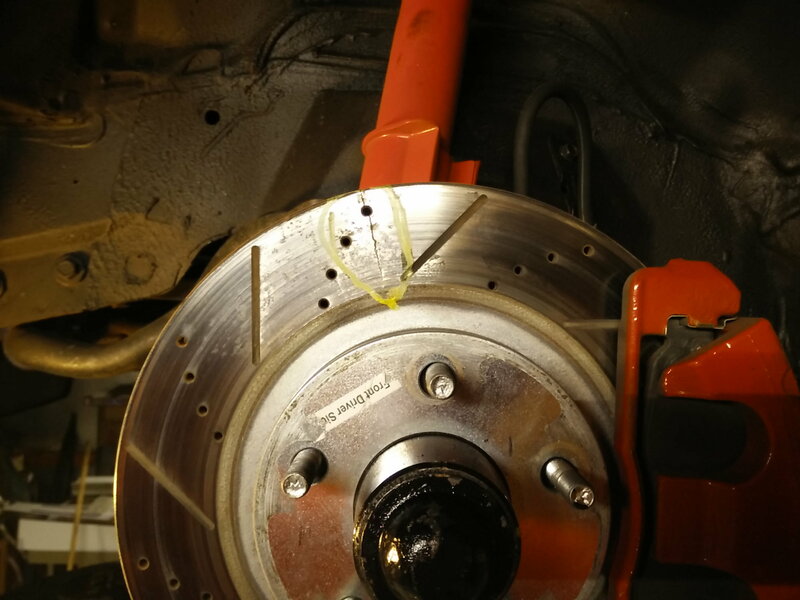 If you still have the stock 10.5 discs you will overheat them even with drilled a slotted rotors on any track that has turns that require you to use the brakes much. If you do run into fading issues look into LS1 front (C5's are pretty much the same both are 12" 2 piston) and are really cheap. 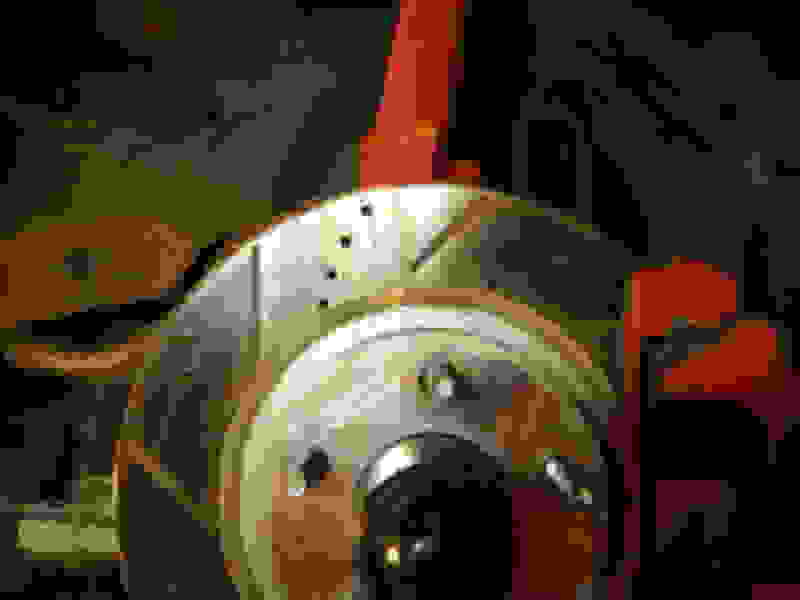 I use Brakemotive (the E-Bay store for Powerstop). I have LS'1 all the way around a new set of pads and rotors is lass than $200 and I just replace them every year. The car sees about 3-4 track days a year on the 2 mile 11 turn course and a couple of Thousand street miles. LS1 brake calipers causing dirty brake fluid? How much fluid do I need to completely replace the brake system fluid?